Springtime is one of my favorite seasons. Where we live, temps tend to be extreme and there is no middle ground, it's either really hot or really cold. That's why, next to fall, spring is the best time to get out there and do as many outdoor activities with the family. This is where the term "weekend warrior" comes in, because what else can you call someone who is willing to pack five kids in the car for an entire day or weekend out? It's no secret that my family and I love getting outdoors, we really do plan each weekend ahead of time and are so ready to go by the time Friday night arrives. It's one of the best parts of living in Southern California, we can go in any direction and be somewhere fun within the hour. So whether we are packing the car for a day at a theme park, or packing the car for a day full of soccer games, all I know is that I can't forget anything. Hitting the outdoors with kids really isn't hard, as long as you pack a bag accordingly. This is what my bag looks like on any typical weekend of fun. Work essentials: This part won't be applicable to a lot of parents, but as a social media influencer I am always on. I can usually complete any work that might come up on a weekend from my phone but I also carry a tablet with keyboard for those things my phone can't handle, as well as my planner. 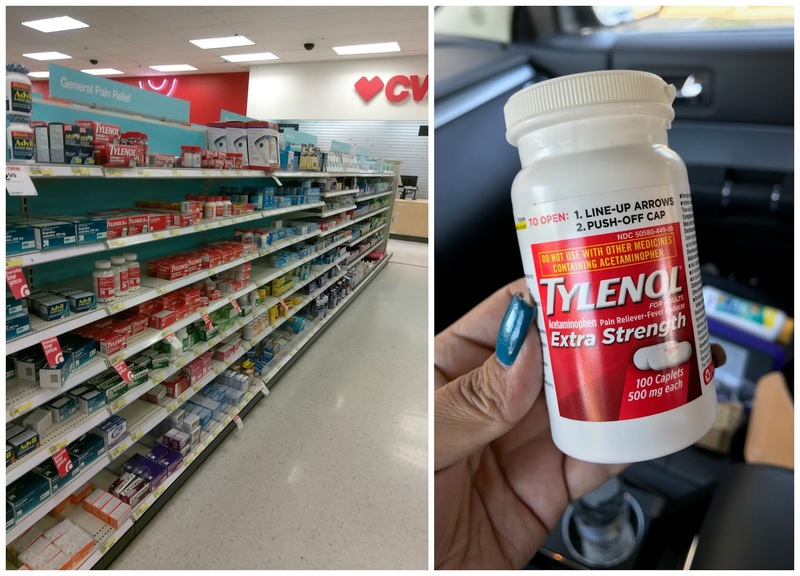 OTC Pain medication: I think that the secret weapon for any weekend warrior is having a bottle of pain meds in their bag or car to relieve muscle aches and pains. Pain is a constant in life, even if you don't have kids. But if you have children who need to be: carried, chased, rushed to the bathroom at the last minute, you will need some pain medication. My weapon of choice for dealing with body aches and pains or the surprise headache this spring is Extra Strength TYLENOL®. Find Extra Strength TYLENOL® at your local Target. 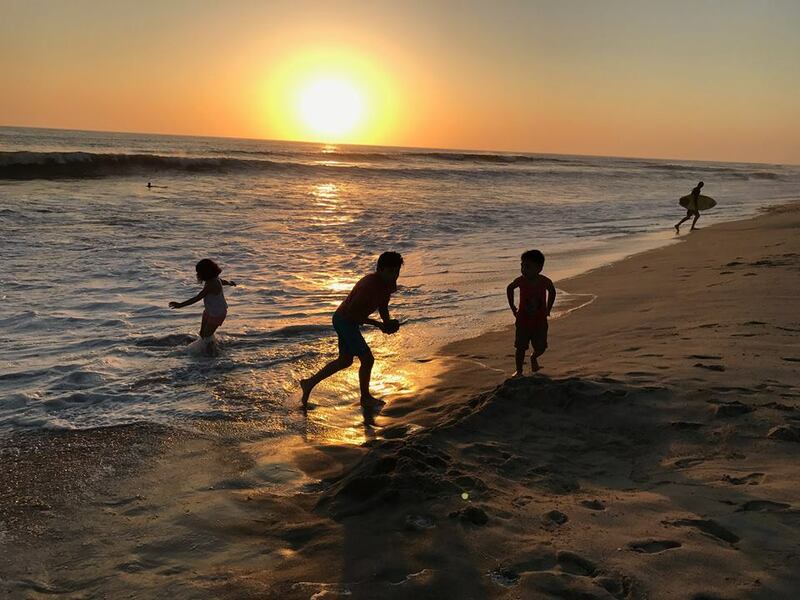 Sunscreen: Suncreen for adults and kids is a must in my bag at all times, even in winter but especially spring and summer. This is the item that gets refilled the most in my bag because with 5 kids and several applications per day, we go through it pretty fast. 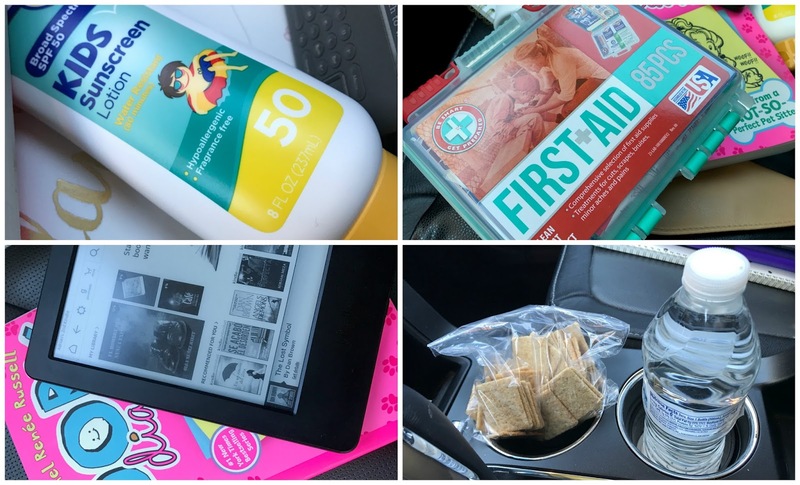 Small first-aid kit: Another essential anytime you have kids with you is a first aid kit filled with all the things you will need for scrapes and ouchies. Entertainment for the kids: Each of the kids has either a phone or tablet but those are only for long car rides. I also carry e-readers in my bag as well as books and other things to keep those little minds busy. We love the weekends and with only four weeks left of spring, we don't plan on missing a single weekend outdoors. Are you a weekend warrior too? If so, what are some of your favorite weekend plans with the family?